River’s heart is in great condition following her two surgeries. Dr. O says that the aortic arch (surgery #1) is looking great! Of course that is thanks to Dr. Woods! Sometimes in premature infants, even though the coarc is repaired, scar tissue can again cause some narrowing, which may need a second repair. Fortunately he is seeing none of this in River. Her VSD repair is also looking great! There had been a small residual VSD following surgery #2, but it has since closed up! There had also been a small tear or leak in another area following that surgery, and that also has since closed up! Both leaks had been noticeable in her ECHO following surgery #2 back in September. The other good news Dr. O told me was the thickening in her right ventricle which was a side effect of her heart working so hard to compensate for the VSD has started to decrease!! Again, like I said, this was a “great news” visit!! 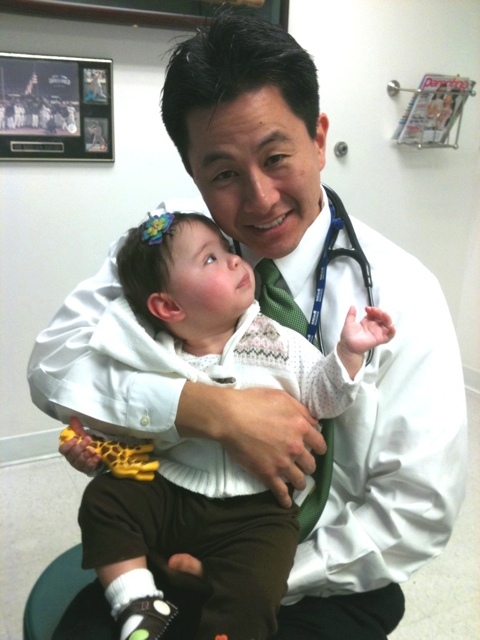 Here River is with Dr. Obayashi! Aren’t they cute?! Here is a short video of her during her ECHO, it’s a little dark, but she did really good most of the time and held the tech’s hand. I would also like to go into detail about River’s heart for those that are interested. 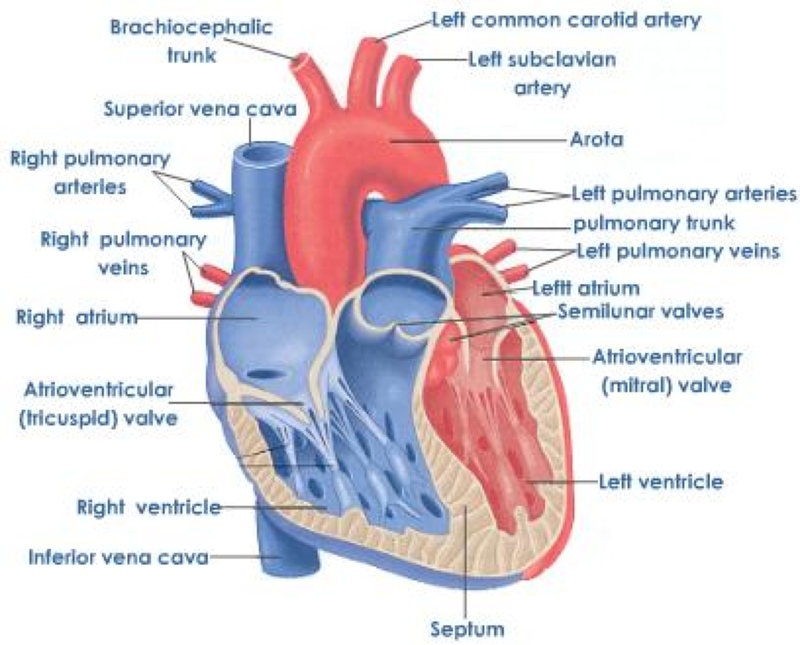 I, myself, am also trying to come to a better understanding and knowledge of how River’s heart has formed, and in general the cardiopulmonary system. I always try to seek out life long education, and am of course now inspired to educate myself on something so affecting our lives. The “stitches” on the Aorta are where the first surgery took place, a small narrowed section was cut out and then the Aorta was reconstructed. Below the Aorta is where the PDA was closed off. The thing that looks like a mouth is her Bicuspid Aortic Valve. Normally we have a Tricuspid Aortic Valve. The other sections I’ve highlighted are the upper two ASD’s, and the large VSD(near the bottom). 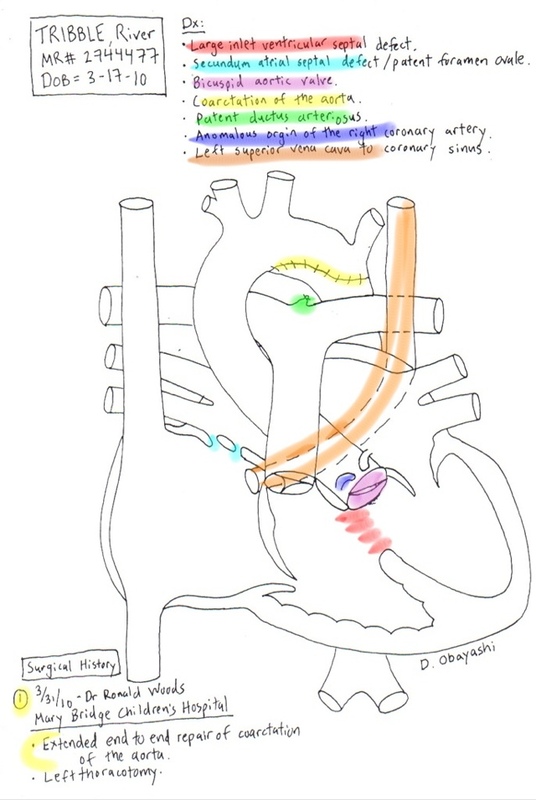 The little “eyes” above the bicuspid valve “mouth” are where the coronary arteries branch off from, one of those is the anomalous origin of the right coronary defect. 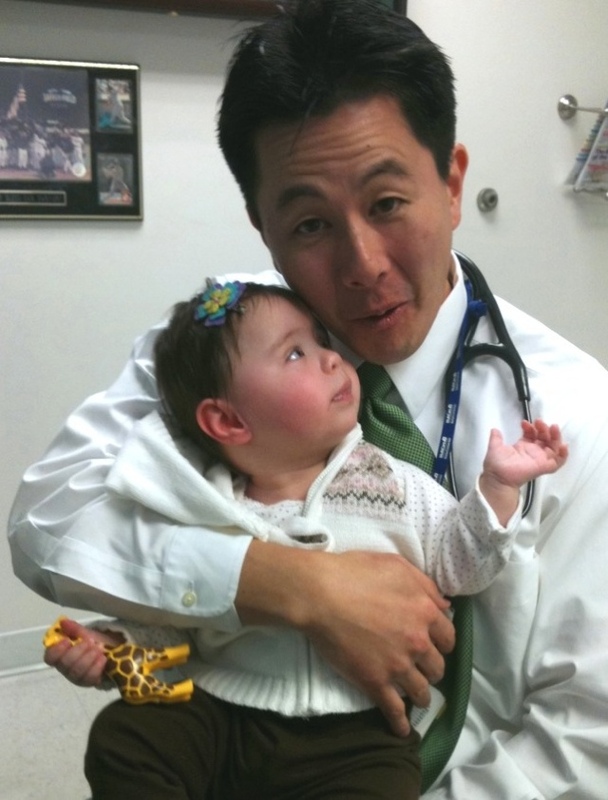 She will later in childhood undergo another open heart surgery to repair this feature. Her right coronary artery is branching off the aorta incorrectly, instead of a nice straight branch, it is at an angle and located askew of it’s normal position. This defect has been linked to sudden death in adults. The coronary arteries are feeding the heart it’s blood supply and carrying the necessary oxygen to keep your heart pumping, this defect can possibly “pinch” off this blood supply, and that is why it can be fatal, and fast. I will also include a diagram of a normal heart.